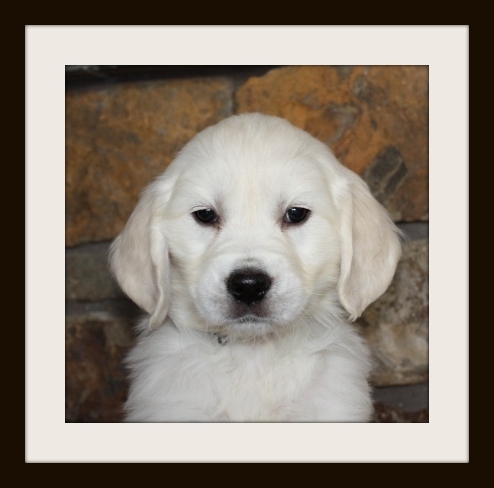 Here at Oregon Mist Goldens, our aim is to provide superior puppies and quality service! 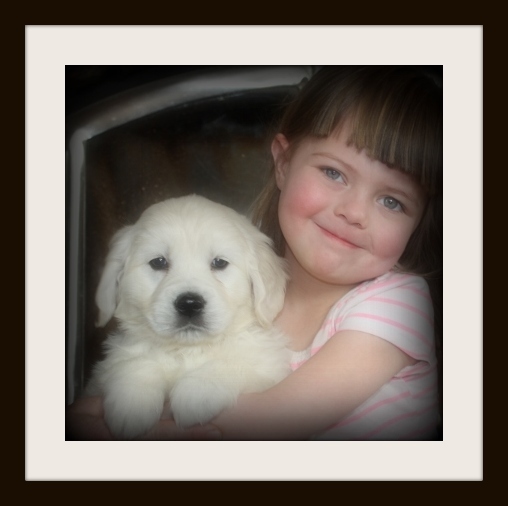 Before a puppy can be reserved, we request that all our prospective puppy parents fill out a puppy application form. This not only ensures that our puppies go to the BEST homes possible, but it also helps us find the perfect match for YOU and our puppies! If you are interested in reserving one of our sweet Montana Mist Pups, please fill out the form below, and we will be in contact with you shortly!